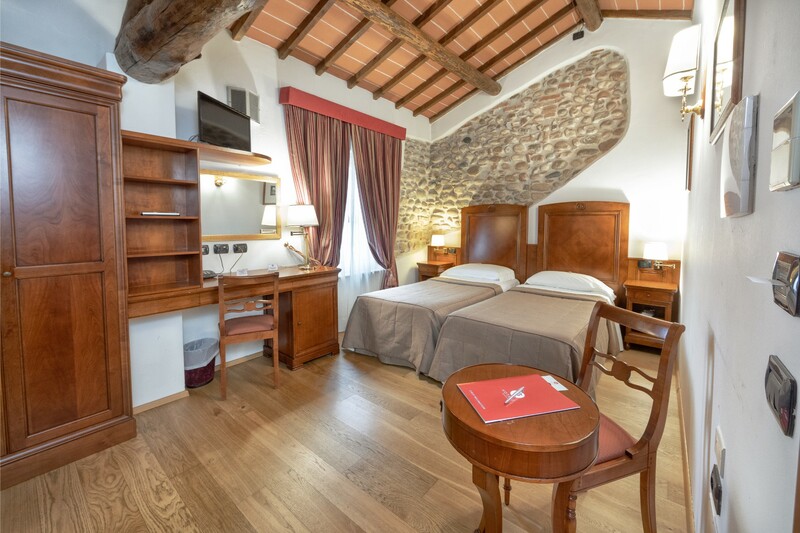 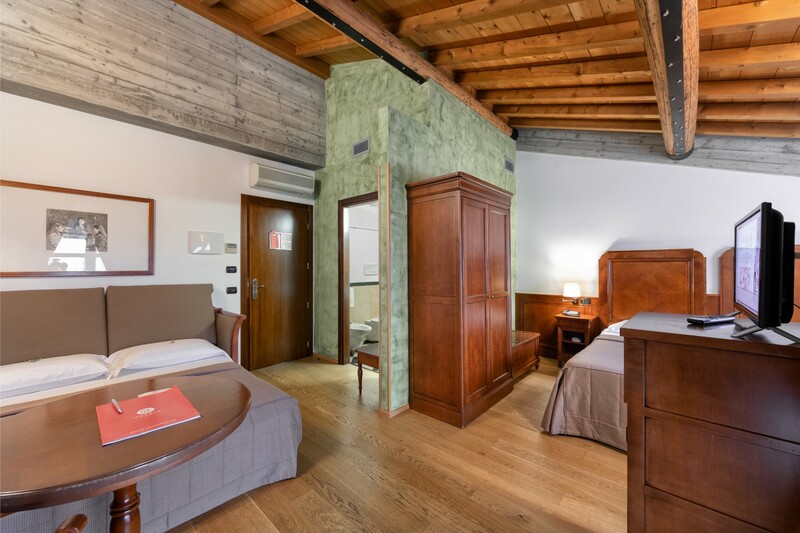 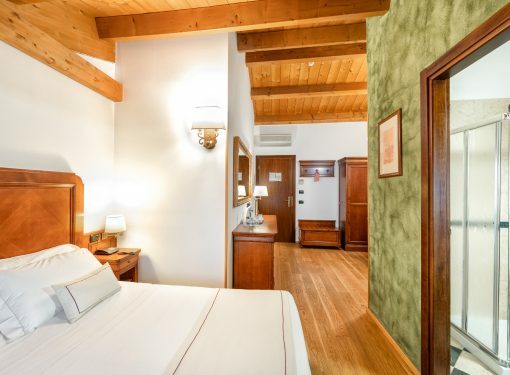 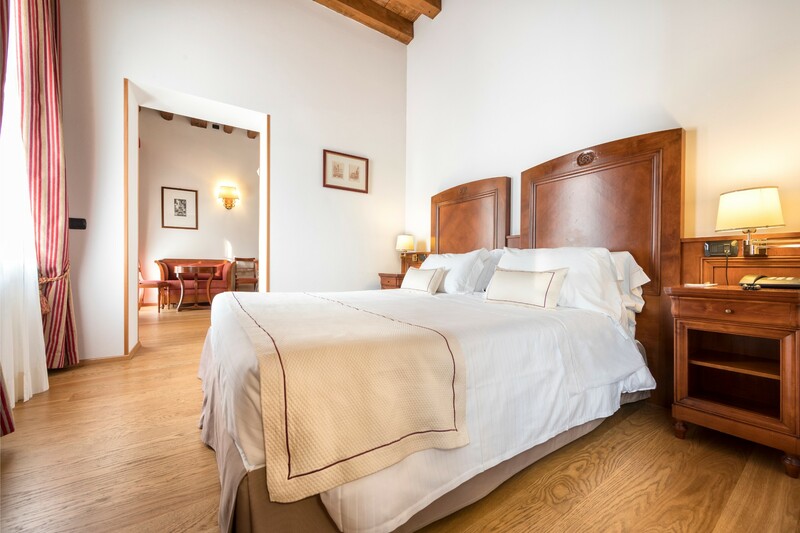 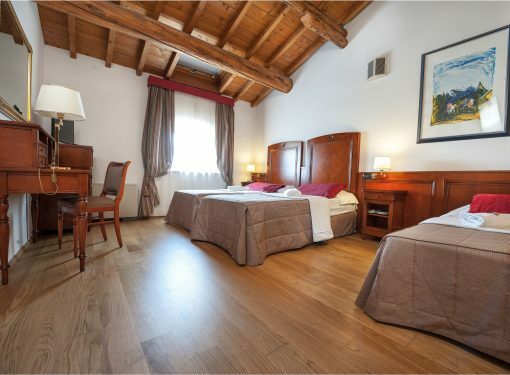 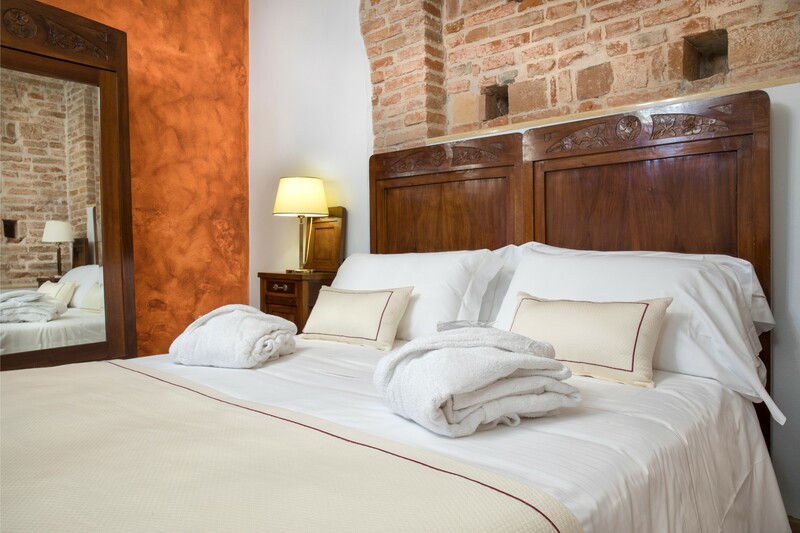 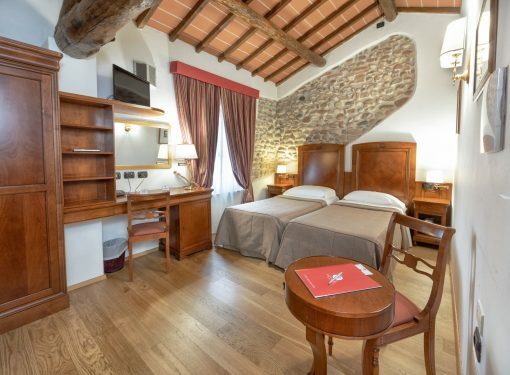 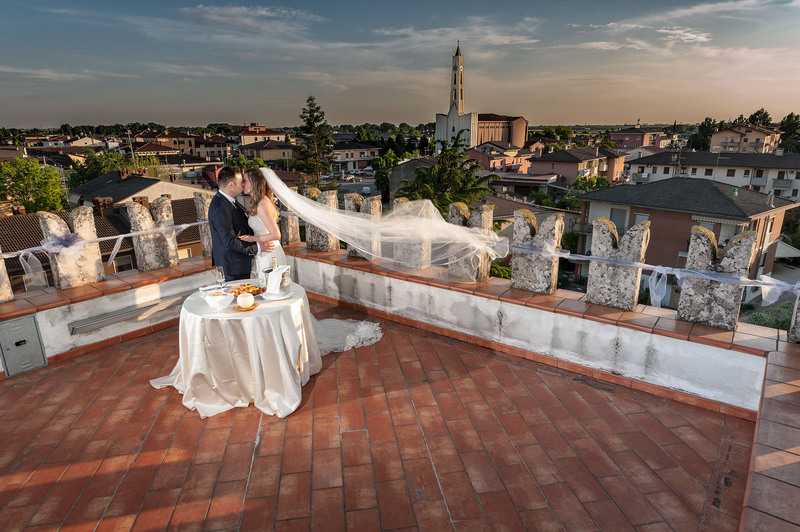 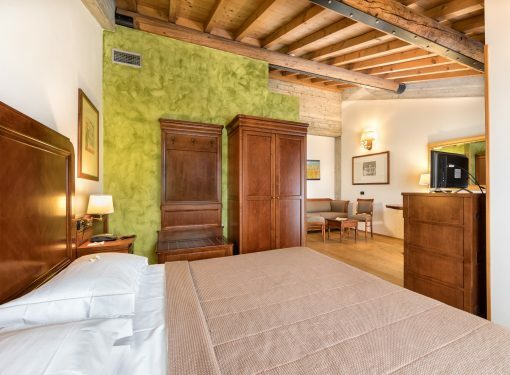 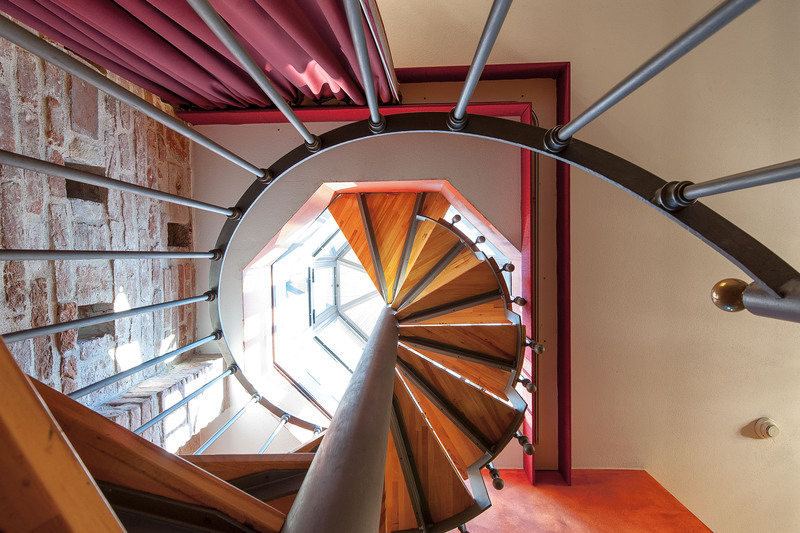 The Villa Malaspina offers 67 warm and welcoming rooms, with a classic and elegant style. 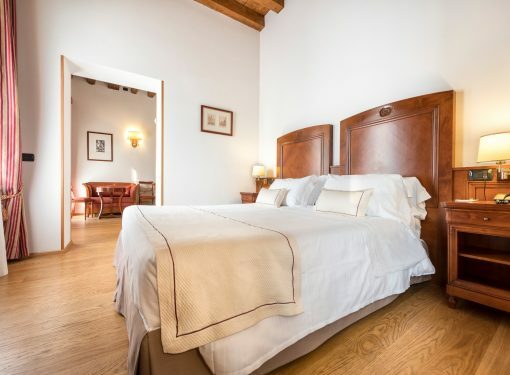 Most rooms overlook the garden of the Villa and the old threshing floor in the main entrance; a tranquil environment for our guests. 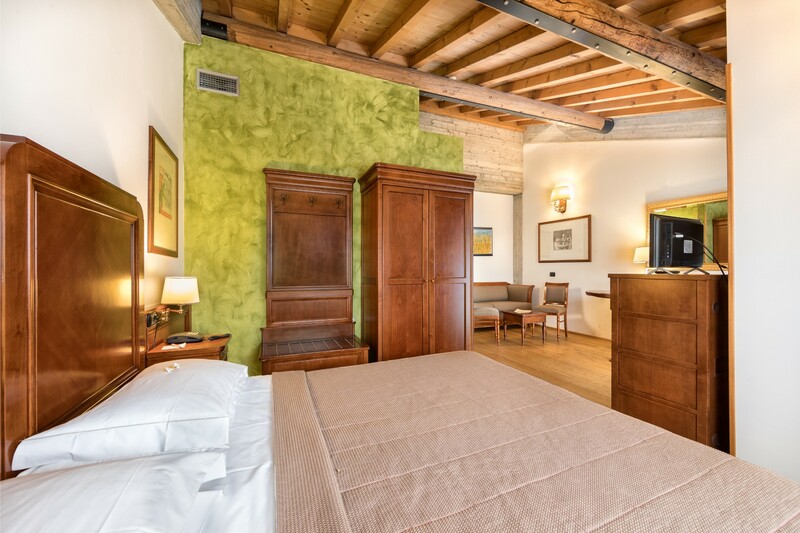 Although each room has a different layout, they are all finely furnished and equipped with every comfort. 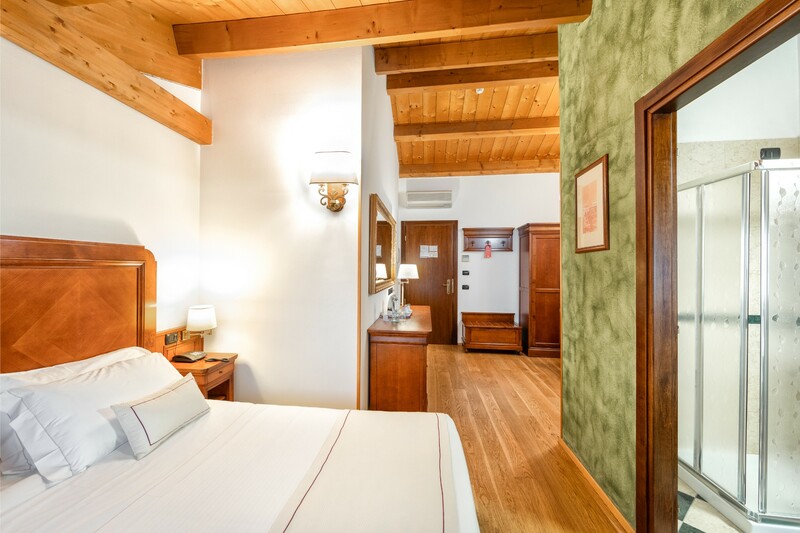 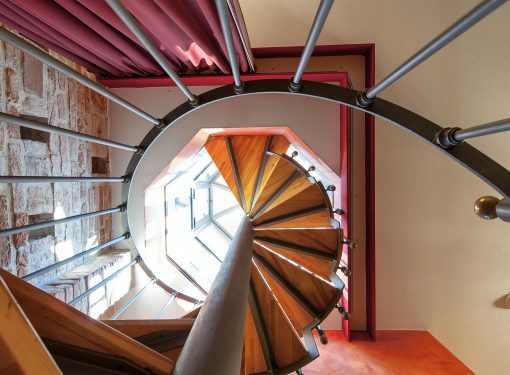 The colors of stones, pebbles, mosaics and wood are prevalent. 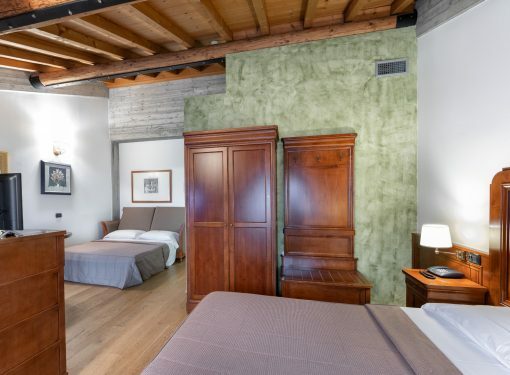 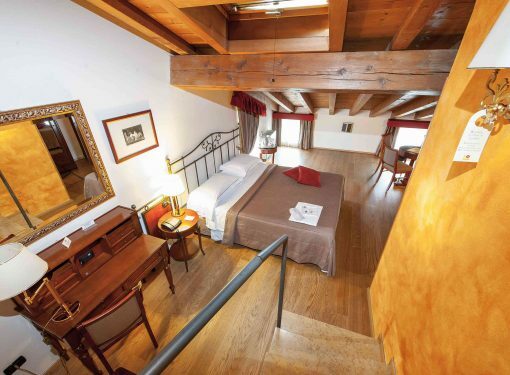 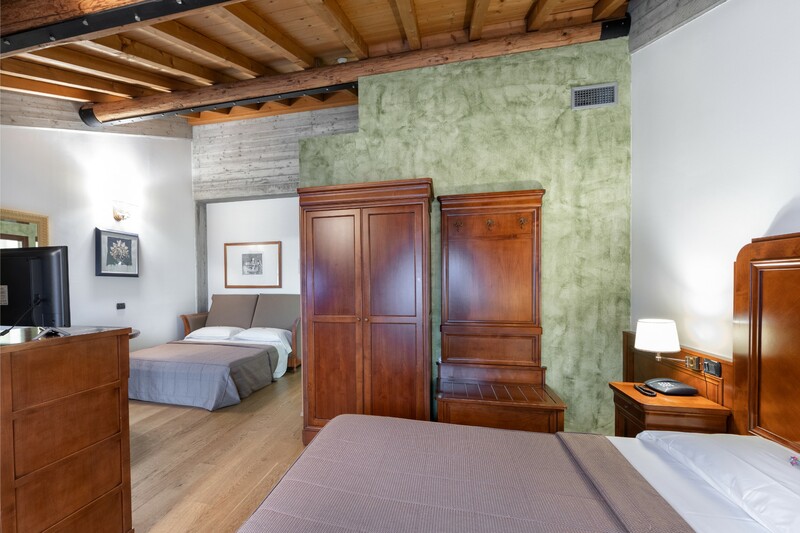 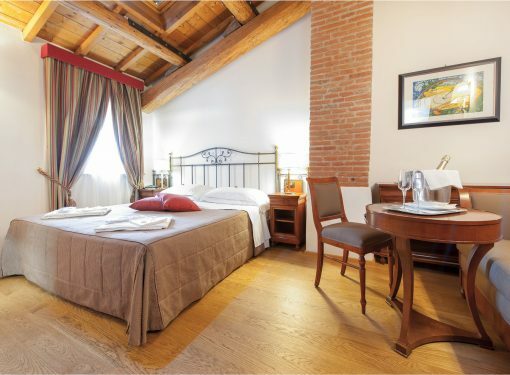 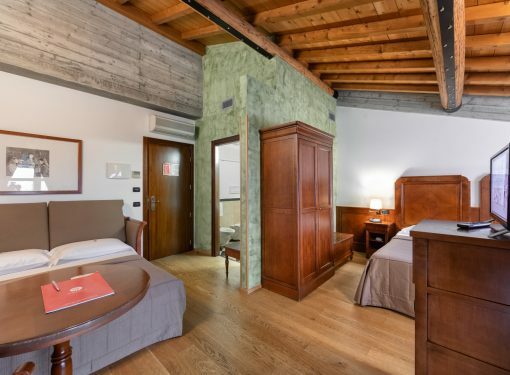 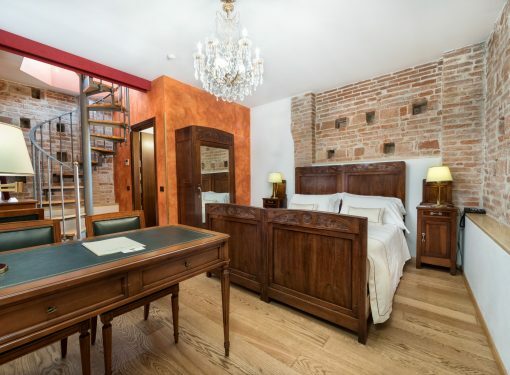 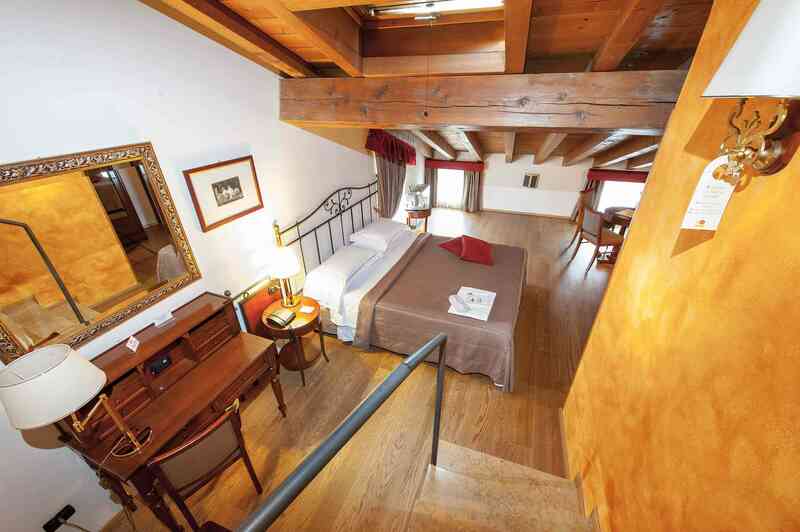 Exposed beams and parquet flooring characterize all our rooms. 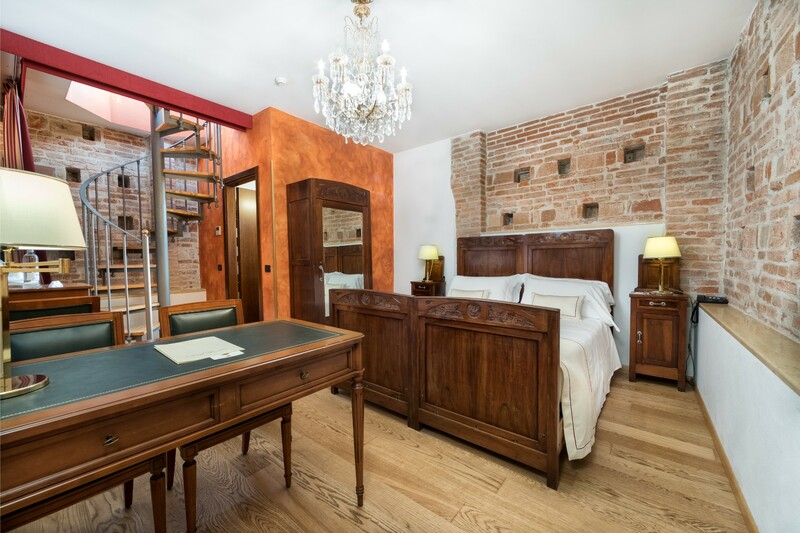 Marble, mosaics and rough walls adorn all the bathrooms, while chests, desks, armchairs and period furnishings have an ancient charm and offer the comfort you want.